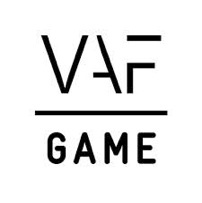 Creative Europe recently launched their project call for videogames funding. 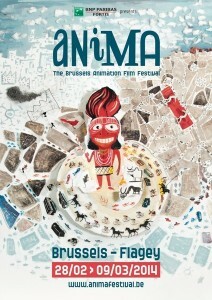 Deadline is March 28. You can always contact MEDIA Desk Vlaanderen for more information or you can go to one of the information sessions hosted by MEDIA Desk. 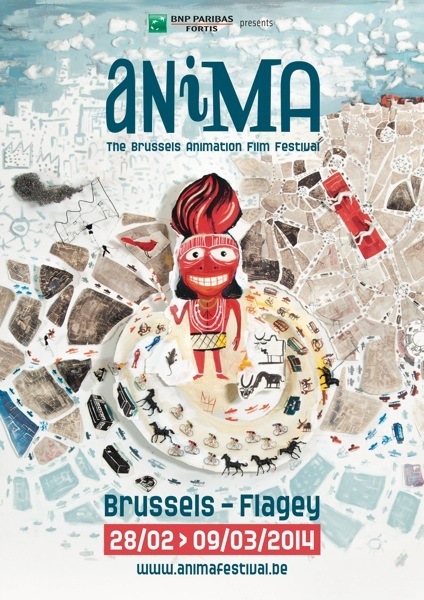 On March 6 from 11am till 1pm MEDIA Desk Vlaanderen and MEDIA Desk Wallonia will be present in the Flagey building in Brussels, at the 33rd edition of Anima, the Brussels Animation Film Festival.